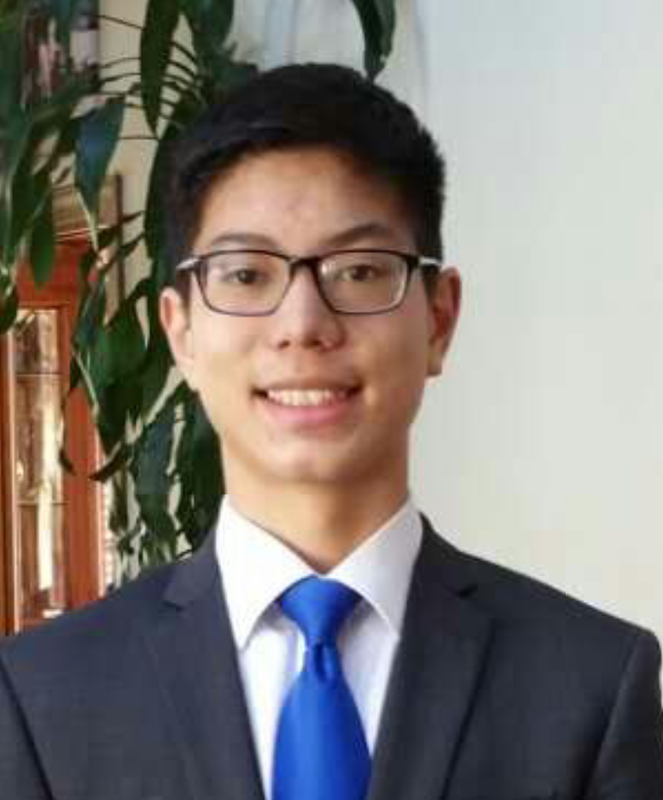 Please join us in congratulating Kevin Tian on being selected as our 2016 Youth Diplomat. 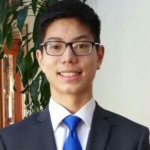 Kevin was awarded a $500 scholarship toward the Sister Cities Youth Summit which was held in Washington DC July 13-16. It was the perfect opportunity for Kevin to showcase his leadership skills, and we hope to interact more with Kevin at GSCI activities throughout the year. For a recap of the 2016 Sister Cities Youth Summit click here.